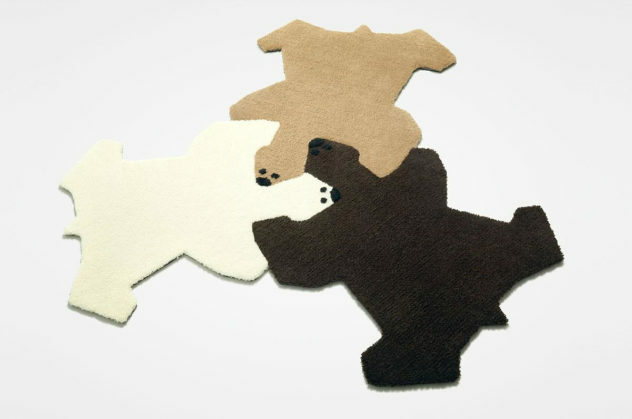 The Bear Hug rug is a humorous and inspired puzzle rug by Permafrost that features hugging bears in three matching colors. 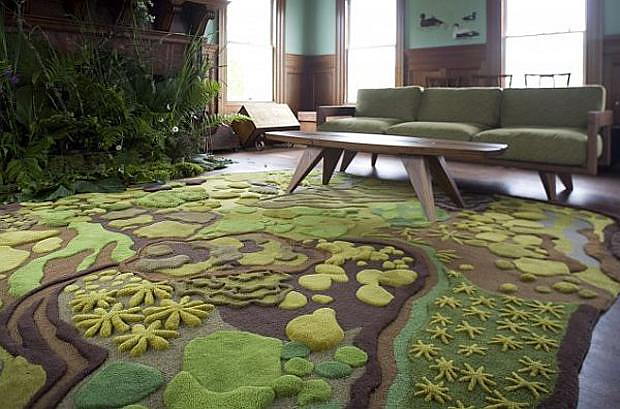 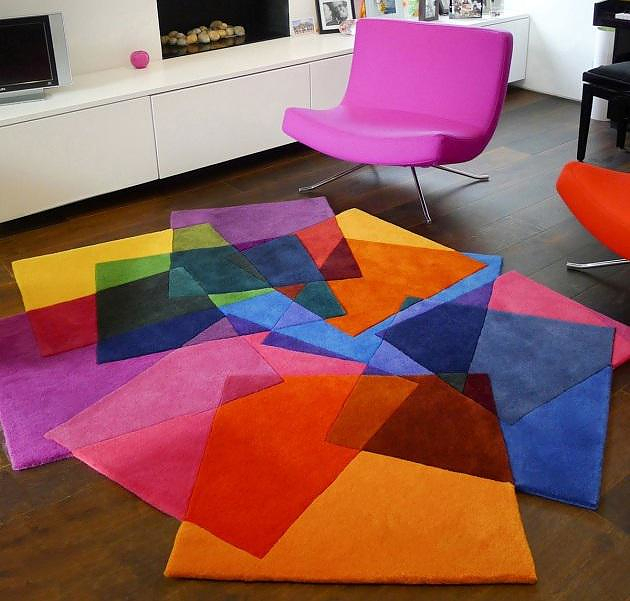 Puzzle Rug IMPERIAL by Contraforma studio is a flexible multi segment floor covering designed to utilize floor space. 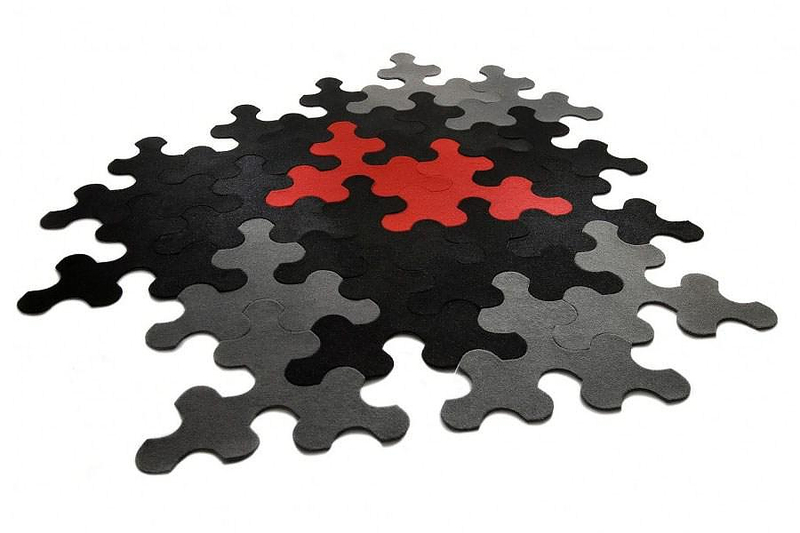 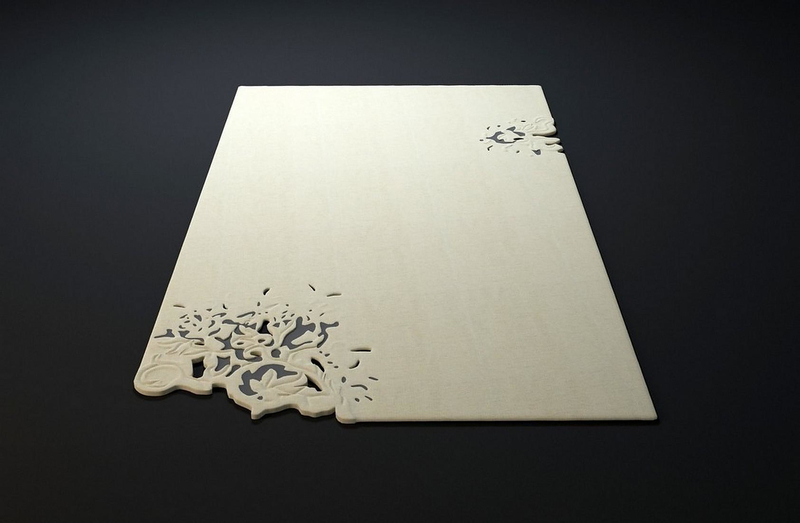 A big puzzle for your floor.